Contest! Win books and an Amazon gift card! 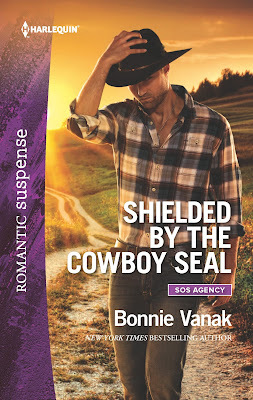 To celebrate the release of SHIELDED BY THE COWBOY SEAL, I'm running a new contest! 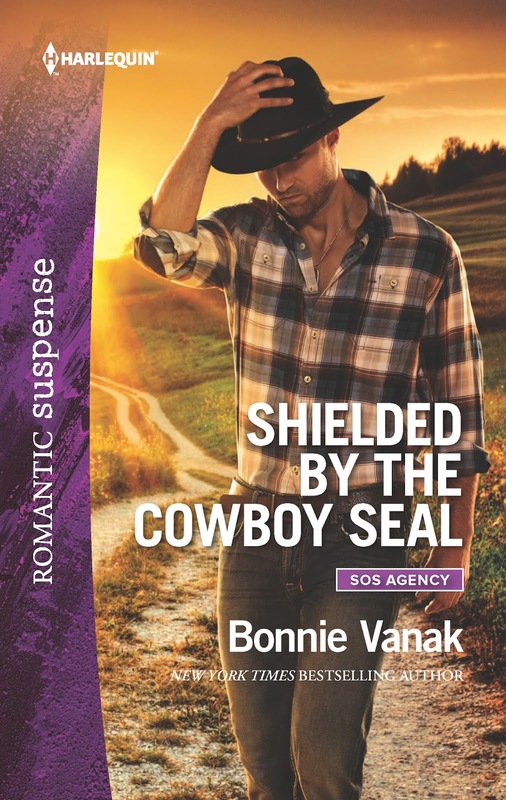 I'm giving away TWO paperback copies of my new HQ release, Shielded by the Cowboy Seal, and a $10 Amazon gift card. To enter, click here. It's pretty easy. All you have to do is "like" my Facebook page. That's it! Contest ends Feb. 27 and is not endorsed by FB or Rafflecopter. Good luck! Valentine's Day next week? Already? Ok, this is not fair. I only took down our Christmas decorations two weeks ago, as I told DH I would NOT remove them until I turned in the third Navy Seal book for Harlequin. Soon as I emailed that manuscript, down came the decorations. So I am in complete denial. It's not Valentine's Day! Bookwise, I'm taking a short break, doing promotional things while I gear up to start Gideon's book in full steam ahead mode. A fellow author, Alison Mcmahon, is giving a great presentation on designing characters for maximum effect. I'm going. 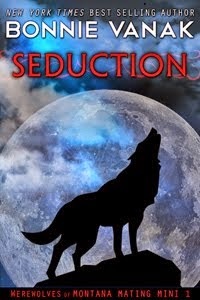 It will be a good workshop so I can really plan Book 9 of my Werewolves of Montana series. About that book - Gideon is the Crimson Wizard, but in his mortal life he was a Dark Fae prince, and he has secrets you will learn about a little in Xavier's book, out March 13. 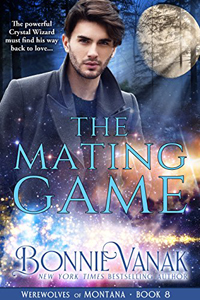 He is a cold, remote person, but a deep, dark passion simmers within him. It will take the right person to bring it out...and he will meet his match in the heroine.